Turn on english subs! 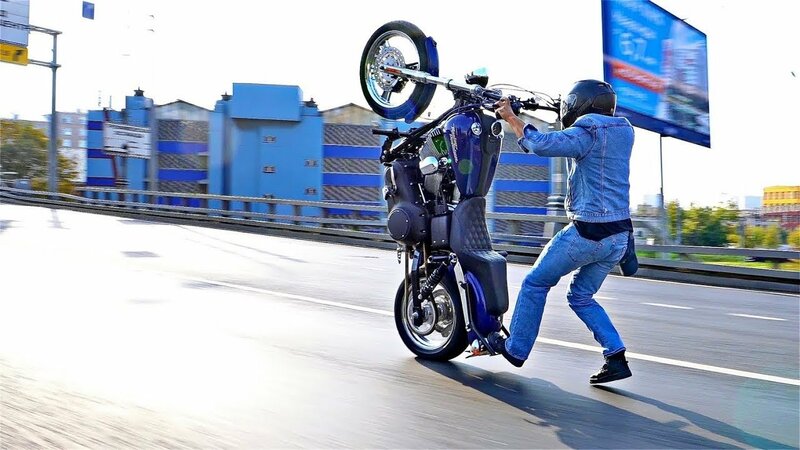 Here are in stunt riding world Alexander Andreev and Harley Davidson Dyna Street Bob 1690cc make a review at each other. As usual check some street killing, spot stunts, jokes, good and bad advices. Have some fun with us!